The application process for the SSC Combined Graduate Level Examination 2016 (Tier-I) is going to end today i. e 28th March, 2016. SSC CGL 2016 (Tier-I) Exam has been scheduled to be conducted from 08th May 2016 to 22nd May 2016. 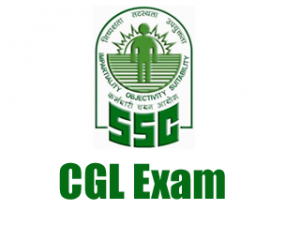 The exact application procedure for SSC CGL 2016 is given here… How to Apply for SSC Combined Graduate level Exam 2016? The candidates submitting their applications Online may pay the requisite fee through State Bank of India only either in the form of challan or on-line through SBI Net Banking. Payment can also be made through any Credit or Debit Card. Challan form will be generated on-line.